We include access to our LNG Database with every subscription. Find specific answers about LNG fleet movements, expected deliveries, capacity utilisation, and much more! 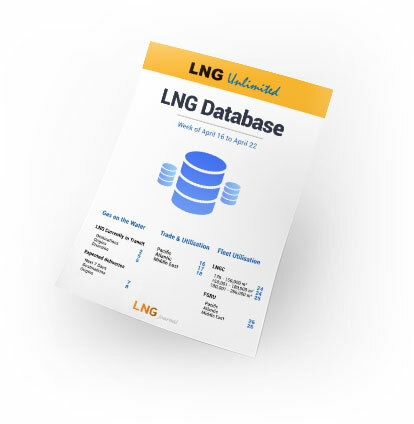 Our service utilises multiple databases to connect the whole LNG market into one data producing machine. We have packaged that data for you, so you can get the specific answers you need. Track a specific LNG transport ship, see capacity utilisation in your area, or LNG imports / exports by company or country. Find out who is producing, buying, and selling the most LNG over a given time period; and track the trade flow globally. 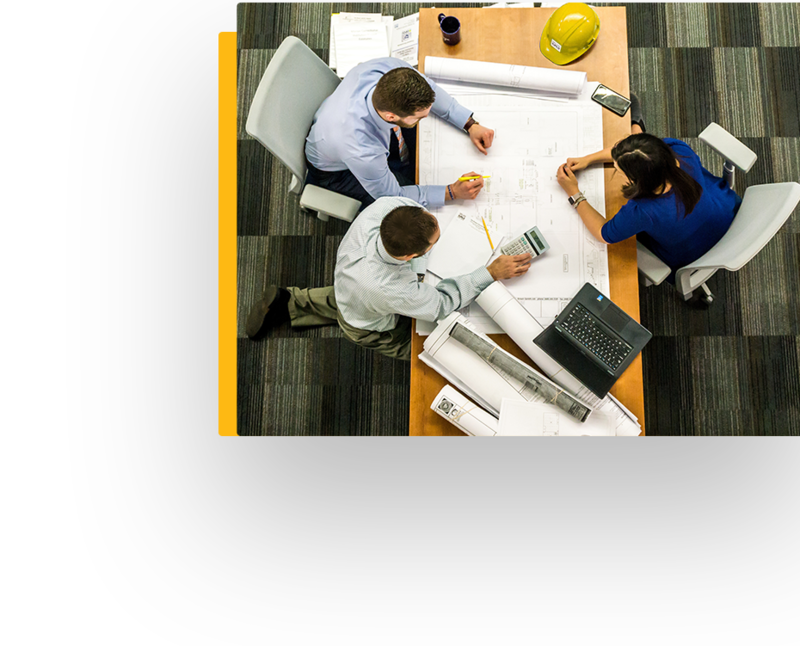 Get answers to questions that can (or will) affect your business, by accessing data from all sectors of the global LNG trade. When you subscribe to our service, you gain instant access to our LNG database report, packed with essential information to help you make informed business decisions.